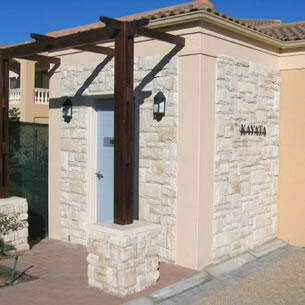 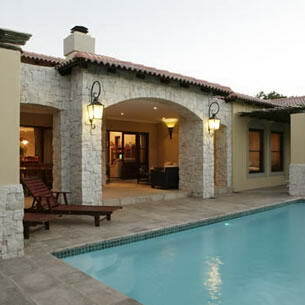 Stone Creations - STONE Creations located in Cape Town, South Africa, specializes in precast decorative stonework for the beautification of homes and properties, indoors and out. 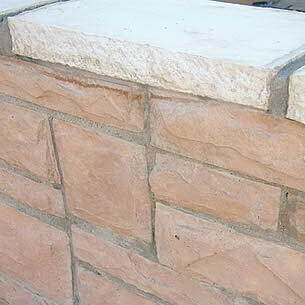 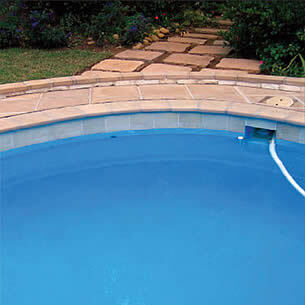 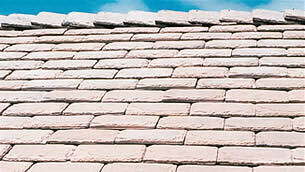 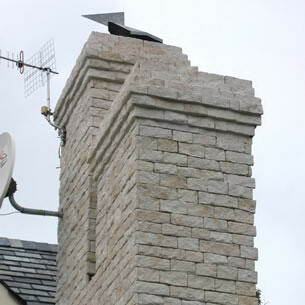 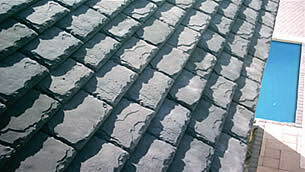 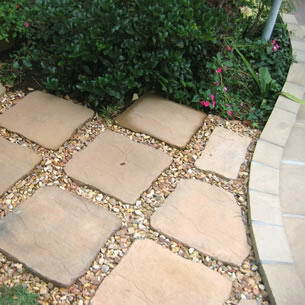 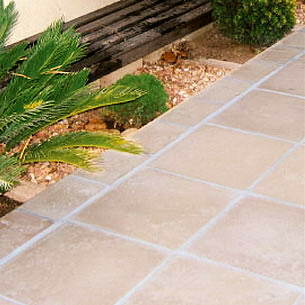 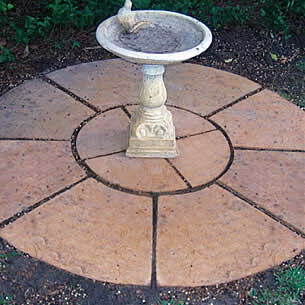 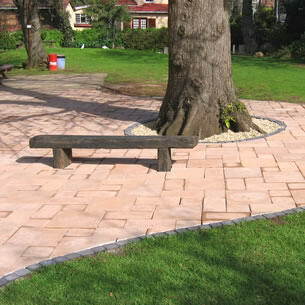 Products include paving and cobble stones, wall claddings, roof and floor tiles, wall and pool copings, garden edgings and specials such as birdbaths and planters. 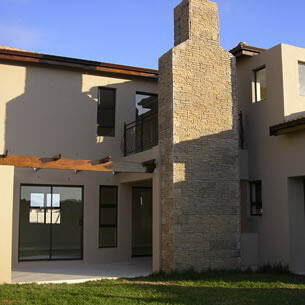 A division of Cape Concrete Works, a leading South African supplier of superior precast concrete products.